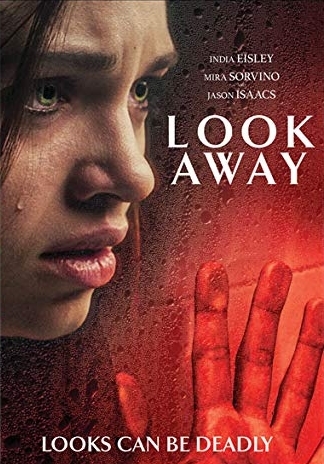 A timid and reclusive 18-year-old high school student is alienated by her parents and ruthlessly rejected by her peers. Desperate and isolated, she confides in her own reflection and in the mirror she finds her imagined evil twin, someone who supports her, encourages her and knows all her secret desires. When the 'girls' trade places, repressed sexuality and a ferocious violence erupt with a dangerous sense of freedom.